The 2009 season isn't over, but we're working hard on 2010. To celebrate the PDC extension we announced that the 2010 season will begin with a Rays/Bulls exhibition game on Easter weekend. We haven't nailed down the date, but it will be Friday night April 2nd or Saturday afternoon April 3rd. It will be fantastic to see former Bulls like David Price, Evan Longoria, James Shields and Carl Crawford standing on the Durham field in their Rays' uniforms. 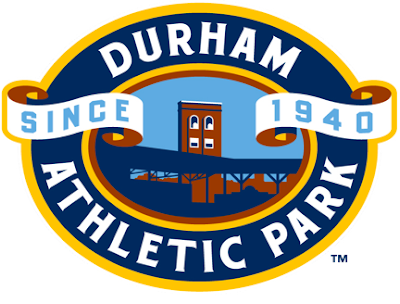 And last but not least, the Bulls will play a 2010 game in the newly renovated Durham Athletic Park. 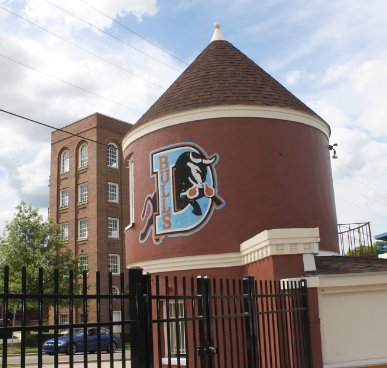 On Monday evening May 10th the Bulls will take on the Toledo Mud Hens in the Bulls' former home - the DAP. This is nostalgia to the max for Bulls fans and the City of Durham! The two most famous MiLB teams will play in one of America's most historic ballparks. I'm thinking we'll set a DAP attendance record...even on a Monday night!?! This game is a high profile opportunity for the Bulls to recognize Durham's investment in restoring the old ballpark. Also, it's an occasion for welcoming the offices of Minor League Baseball to Durham. MiLB manages the facility for Durham and plans to use it as a training center for umpires, turf managers and other operational aspects of the game. This is why I'm fond of saying Durham is the City of Medicine...AND BASEBALL! Click here for Bulls' press release. Click here for more on the DAP.